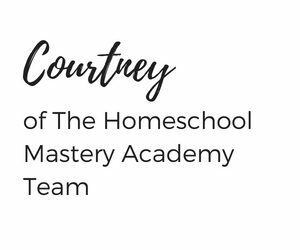 At Homeschool Mastery Academy we are all about you getting the most from your entire homeschooling experience. A large part of that homeschooling experience may include being a part of a homeschool group or co-op. 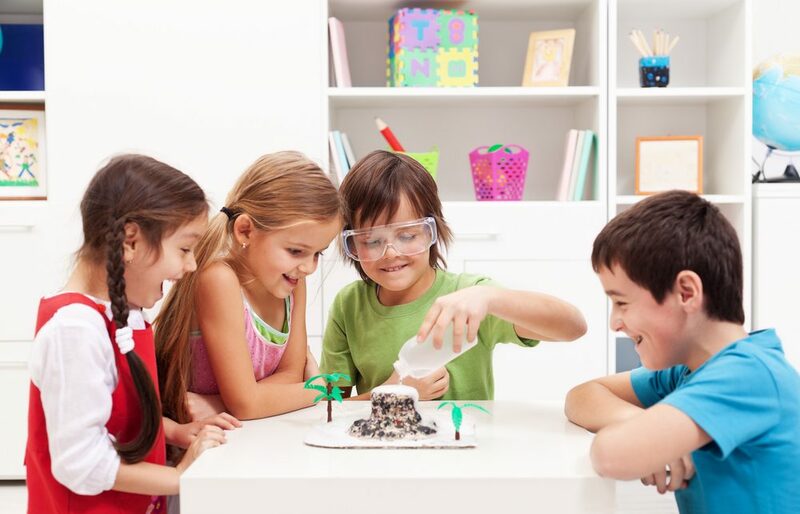 Participating in a homeschool co-op is not only a great way to make connections but also to join in on classes, field trips, and other academic opportunities. Or you may be in the process of deciding which co-op will work for you. It is wise to weigh out the options before choosing the best fit for your family. 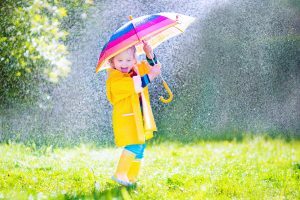 One of those options to consider is which day is best for your family to attend homeschool co-op activities. Local homeschool groups and co-ops all over meet at different days and times. 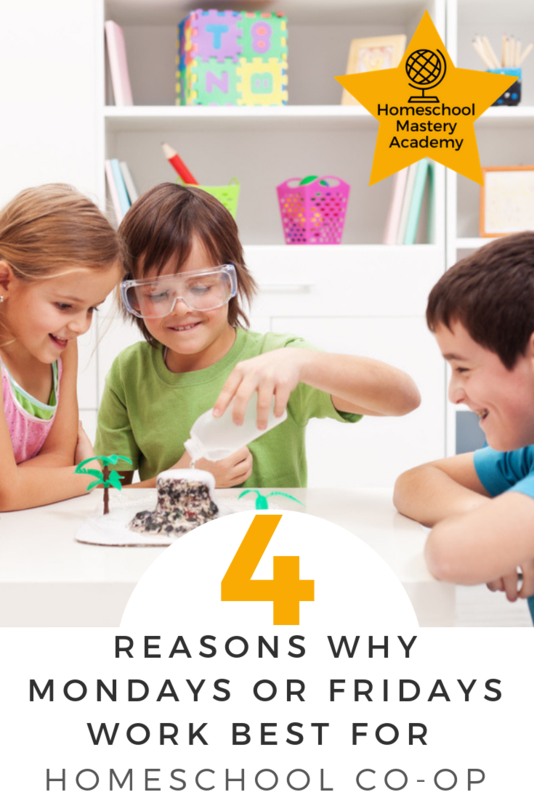 But here at Homeschool Mastery Academy, we think there are four excellent reasons to meet on either Monday or Friday. If you are a homeschool group or co-op leader, you may want to consider choosing Monday or Friday for the following reasons. Why meet on Monday or Friday for co-op? 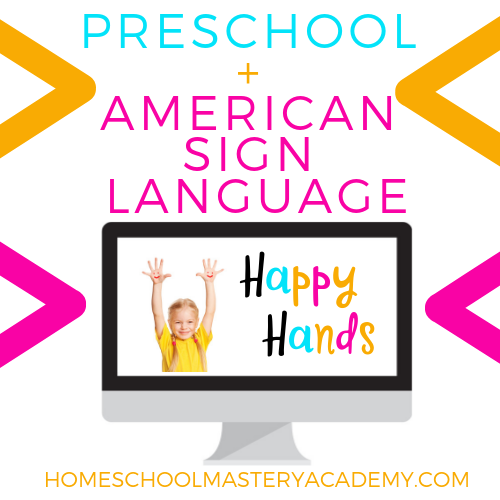 Meeting in the middle of the week can sometimes feel like a disruption to your home and homeschool routine. It is easier for you to either kick off the week with your co-op on Monday and have the remainder of the week to work on projects or class work that may be due the following Monday. Or by meeting on Fridays, your students may be more excited to end the week with something fun, hints fun Friday. When seeking out a new co-op for your family, think about what day works well with your homeschool routine and your family’s natural rhythm. You never want to create stress for your homeschool. If making it to co-op in the middle of the week puts a strain on your homeschool or causes problems within your home, it is probably not worth it. Don’t sign up if you know ahead of time that a midweek day might be a struggle for you to attend or keep commitments. You can be intentional in seeking out a group that has a schedule more likely to fit your needs. Another reason that Mondays or Fridays work better for co-op might be because you are teaching. 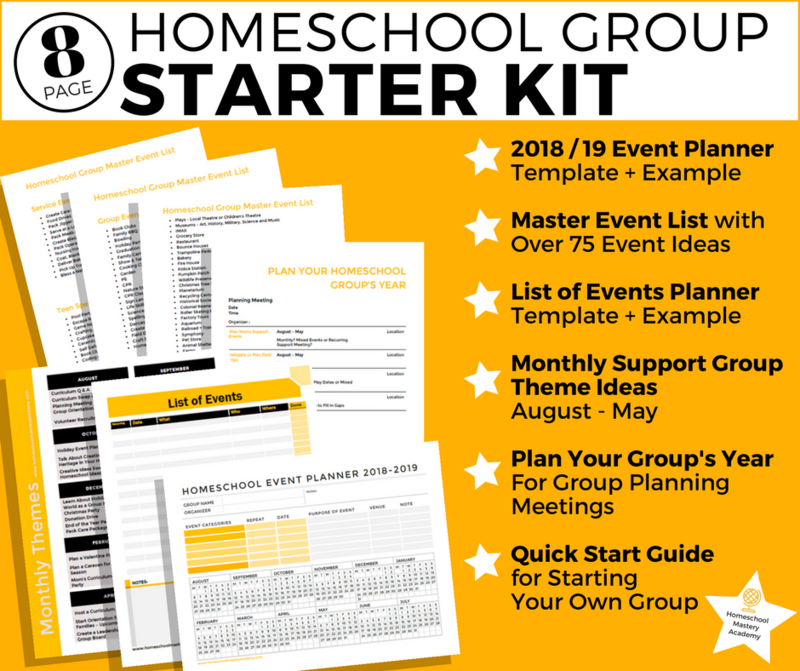 If you have volunteered to teach a class at a co-op or if you are the co-op leader, you very well know that it can be hard enough to organize and plan for your own homeschool. If you are stressed to be ready for a midweek class every time that it rolls around; the signs may be telling you that your schedule isn’t working. Sometimes the shift of a day or time may be exactly what you need to get a better handle on the situation. Choosing Monday or Friday allows for a bit more planning structure. It gives you the sense of a full week to plan and prep; there is something about a mid-week day that can creep up on you faster than you realize. Leaving you feeling like you are continually trying to keep up. 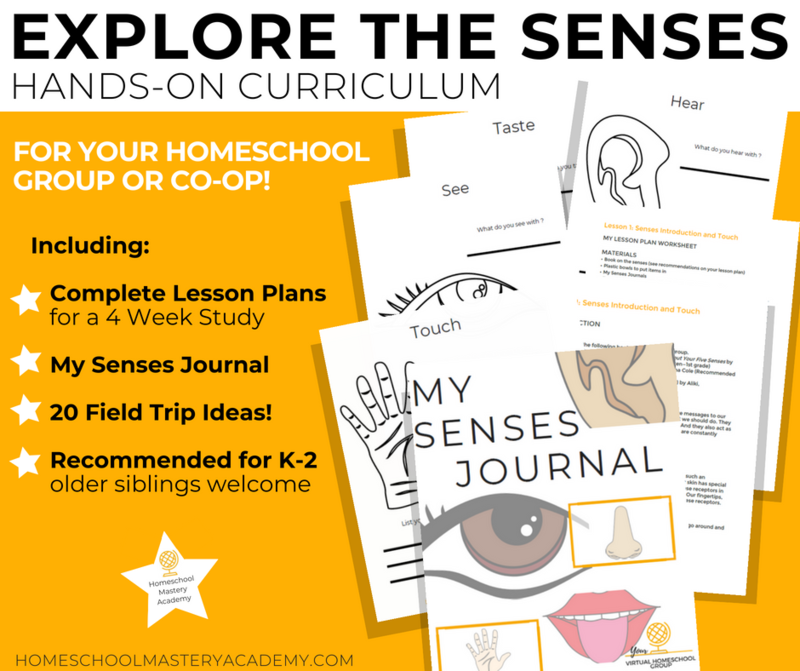 Four day homeschooling weeks are becoming increasingly more popular and for good reason. Many families enjoy wrapping up their homeschools in 4 days and using Friday for the quintessential end of the week celebrations. Fridays and co-op seem to go hand and hand. Children look forward to co-op all week. They may also be more motivated to work harder Monday through Thursday, knowing that if they complete all of their work, there is a field trip or co-op event in their near future. 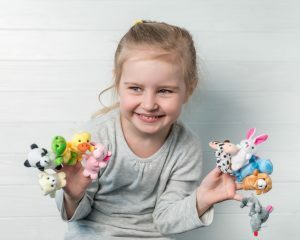 Fridays also allow more flexibility in connecting afterward with other homeschoolers. You are more likely to go for ice cream or meet up at a local park after Friday co-op than you are on a Tuesday afternoon. Why? Because by Friday you have completed the homeschool week’s work and you are ready to relax and have fun for the weekend. 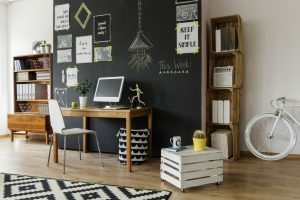 On a Tuesday you have less time for authentically connecting because you may be worried about getting home to get dinner on the stove or prepping for the next morning of homeschool. If you want to get the most out of your homeschool experience, choose your co-op wisely. Determine whether or not the schedule for co-op will be easy to integrate into your homeschool or whether it may cause undue stress. 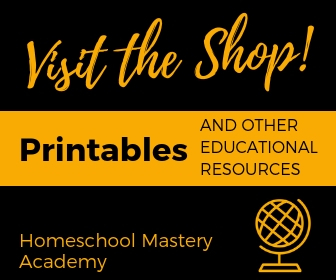 A peaceful homeschool is always a better choice for your family environment over a busy and overly rushed push to co-op each week. Tip for Co-op Leaders: Meeting on Mondays or Fridays is beneficial for your co-op’s attendance. Families are more likely to attend to begin the week or to end the week of homeschooling with their favorite co-op friends. For more information on choosing a co-op or homeschool group that will fit your family’s needs click here. 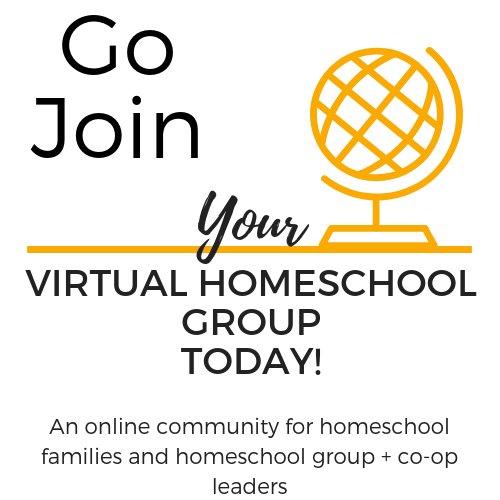 If you are a homeschool group or co-op leader or homeschool family looking to connect with fellow homeschoolers we encourage you to join Your Virtual Homeschool Group.